One of Washington, DC’s movers and shakers in the arts scene since l984, Ms. Hisaka carries the legacy of some of the world’s most renown dance leaders as well as noted for her work in local municipal development in DC and in post war reconstruction countries in Latin America. She trained and danced with Alvin Ailey, Martha Graham, Eric Hawkins, Merce Cunningham, Gloria Contreras, Mary Day, Gene Hill Sagan and Kevin Jeff, among others. Today, she has trained hundreds of dancers who are members of internationally renownd companies such as American Ballet Theatre, Dance Theatre of Harlem, The Stuggart Ballet, Alvin Ailey and Alonzo King’s LINES Ballet. Ms. Hisaka was the visionary and instrumental administrator in the development of Georgetown University’s Dance Program and their new Davis Performing Arts Center, contributed to The Washington School of Ballet’s Contemporary Release Program and was faculty at Joy of Motion Dance Center during its development. She has also worked extensively internationally and throughout the United States not only in dance but also in urban planning and diversity. As Founder/Director of the DC Contemporary Dance Theater, DC’s first multicultural dance company, she and her institution were selected to serve as cultural ambassador representing the United States for a ten year world tour sponsored by the State Department and the Sister Cities Cultural Exchange Program. Her work has been commissioned by the Kennedy Center, The Smithsonian Institution, Dance Place, the Central American Olympics, the Cleveland Clinic’s Art & Medicine Institute, Ministry of Education in El Salvador, Santa Clara, Univesrity of San Francisco, among others. 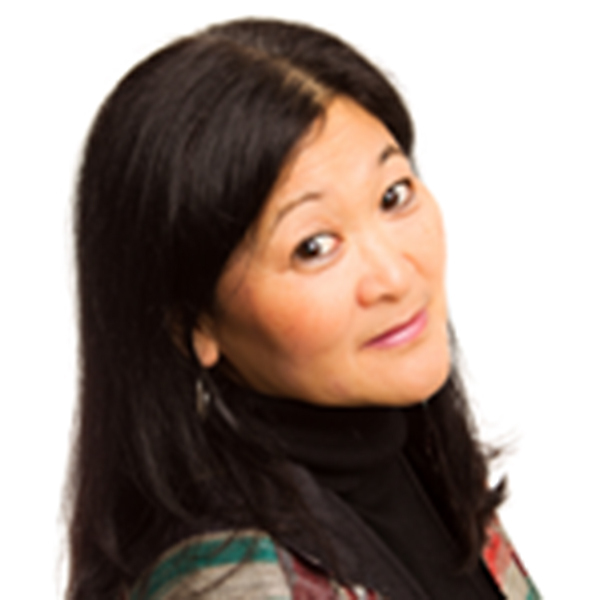 Ms. Hisaka is a graduate of Columbia University with a BA in Urban Studies and an MPA from the Maxwell School of Citizenship and Public Affairs/Syracuse University. As an urban planner, she was an integral participant in the redevelopment of the Gallery Row Arts, the 14th and U Arts Districts and the renovation of the Lincoln Theatre. She has held several roles in the community including serving on DC’s Mayor’s Task Force for Arts/Economic Development,a panelist for the DC Commission on the Arts & Humanities,.a Public Service Fellow to the Maxwell School and an Arts Fellow at the National Endowment for the Arts. She’s been therecipient of numerous DC’s Mayor’s Arts Awards and several local, national and international grant awards. She also has a 30-year track record in funding from many local and international fundors. Miya’s dance instruction experience includes faculty at The Washington School of Ballet under the direction of Mary Day, George Washington University, the National School of Dance in El Salvador and former director of dance at the Central American University “Jose Simeon Canas”. She founded El Salvador’s first professional dance company, El Teatro de Danza Contemporanea de El Salvador and created their new home base and School, The Center for Leadership and the Arts, now part of the Ministry of Education. In l998, she returned to Washington, DC with her Company TDC and became a Resident Arts Partner with Joy of Motion Dance Center. She was a recent recipient of the University of San Francisco’s Jesuit Fellowship Social Justice in the Arts Program and on faculty at Alonzo King LINES and the Marin Dance Theatre. In addition to teaching with TWSB, Miya is currently on faculty at Georgetown University, Catholic University, Joy of Motion Dance Center, serves as Founder/Producing Artistic Director of El Teatro de Danza Contemporanea de El Salvador, Director of Dance at San Domenico Prep School, East Bay Center for the Performing Arts and is a certified Somatics/Pilates Personal Trainer at the Claremont Hotel and Spa Fitness Center. Beyond Ms. Hisaka’s international recognition for her commitment to excellence in the arts, she is known for her unique ability for starting up and creating successful businesses and arts institutions from ground zero.